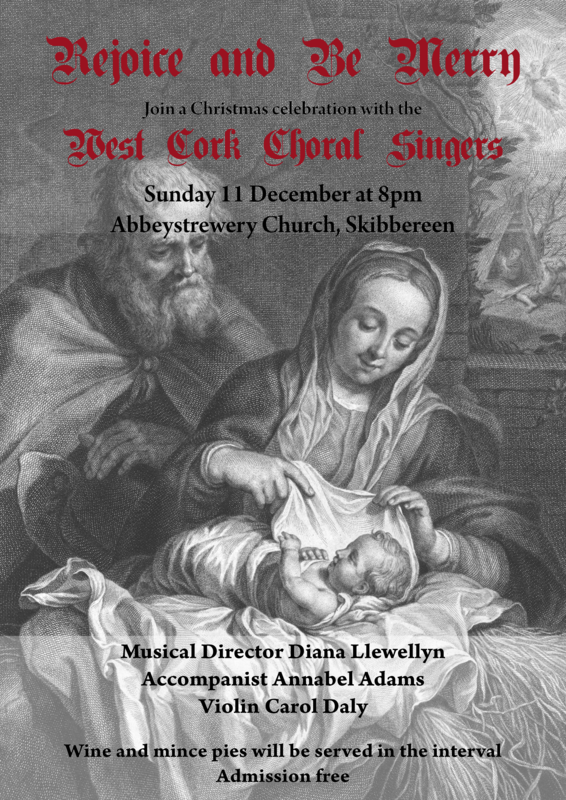 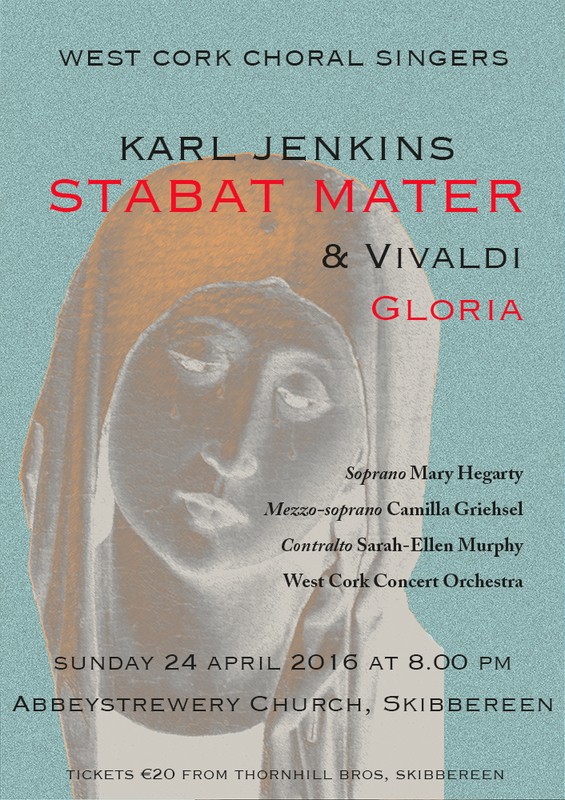 No sooner has the dust settled on their wonderful performance of Stabat Mater than the West Cork Choral Singers are busy again, this time playing host to the Boo Chamber Choir. 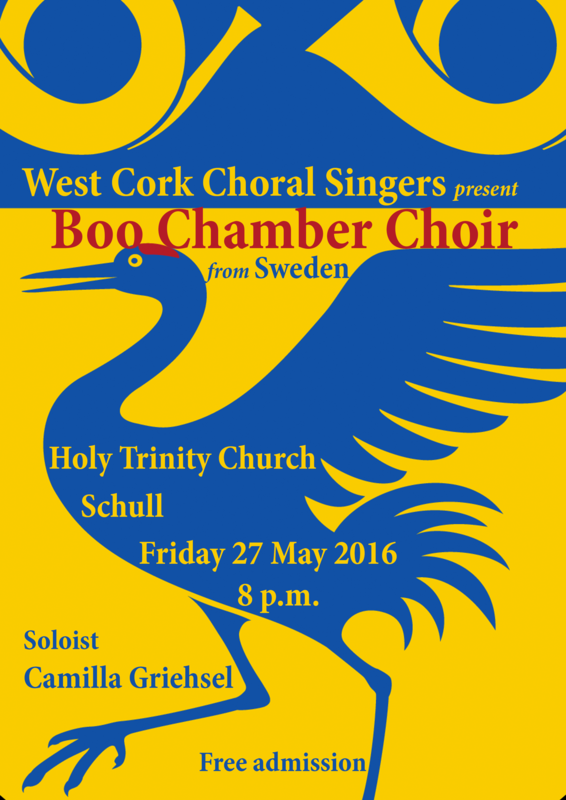 Boo is a parish on the outskirts of Stockholm and their choir has existed in various forms since the early 1900s. 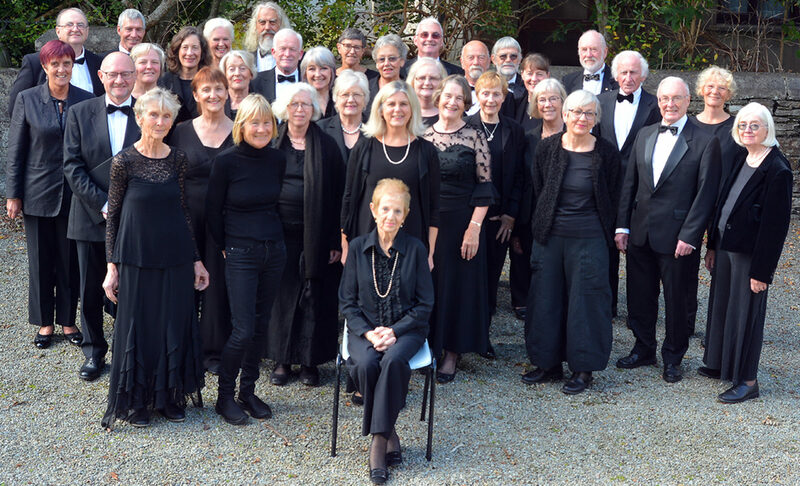 It began life as the Boo Church Choir, then became the Boo Cantabile Chamber Choir and, in 2015, changed its name to the Boo Chamber Choir. 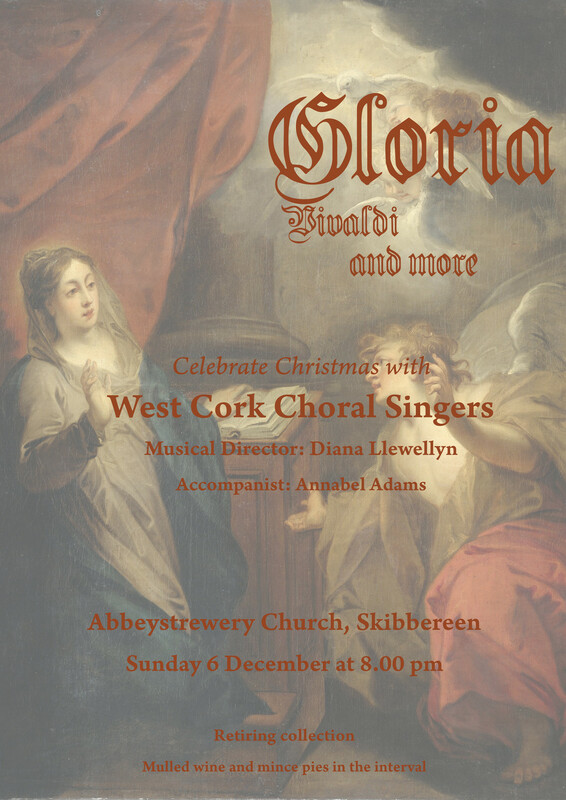 The choir has high aspirations with some 20 committed singers. 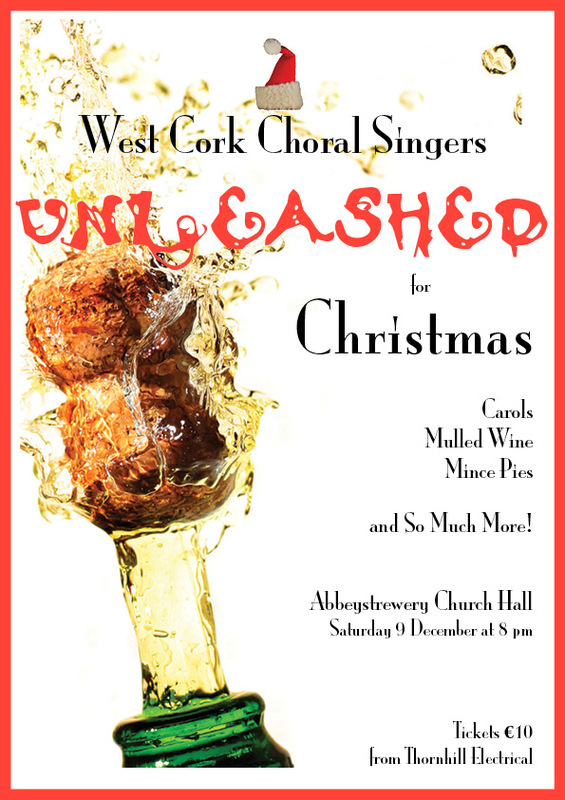 Musically they place an emphasis on the classical repertoire, including both a-cappella music plus larger choral and orchestral works of both traditional and contemporary composers. 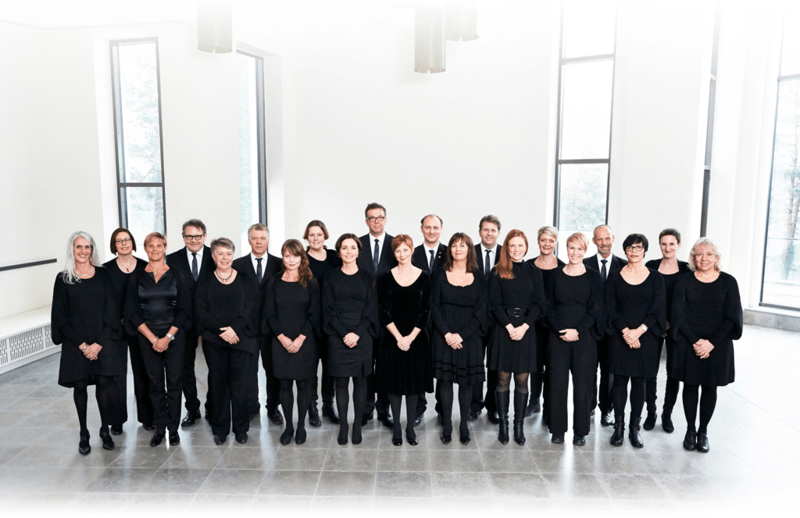 Since 1999 the choir has been conducted by Helena Engardt. 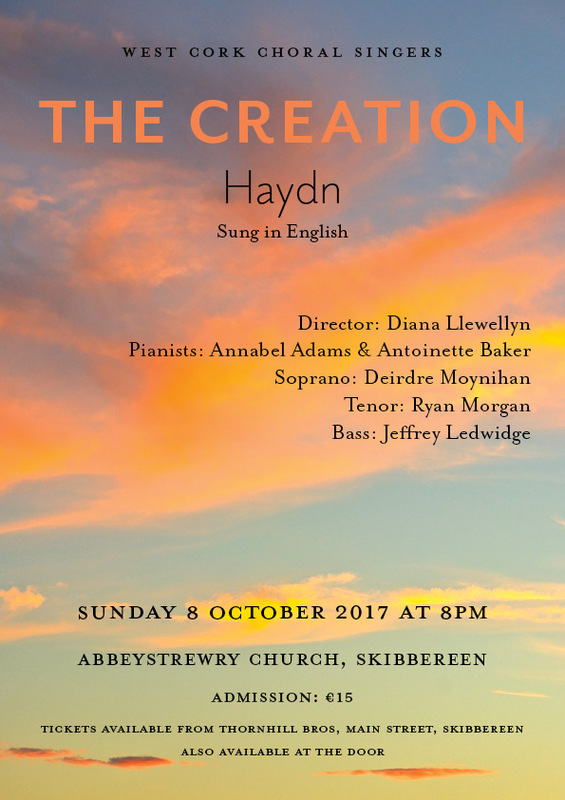 Helena studied church music at the Royal College of Music in Stockholm and, since 1996, is also as organist in Boo parish. 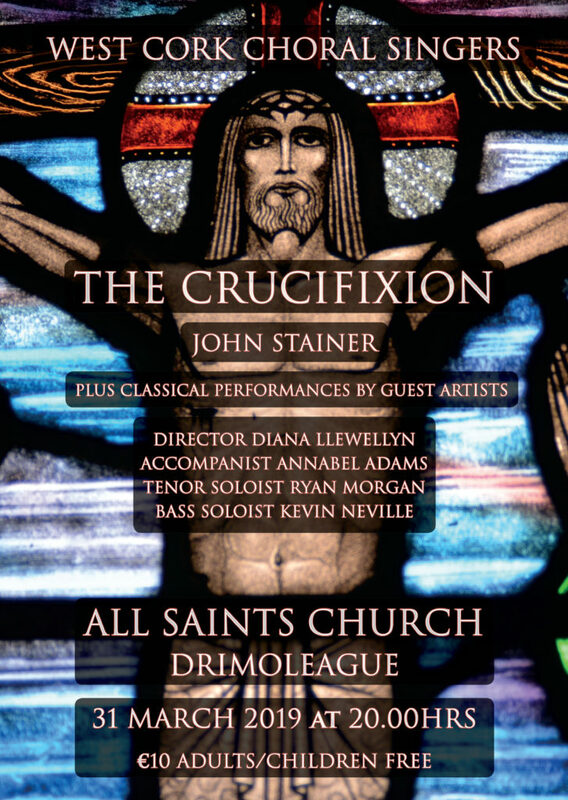 So please do come along to Holy Trinity church on the Colla Road in Schull on Friday 27 May for an evening of cultural exchange. 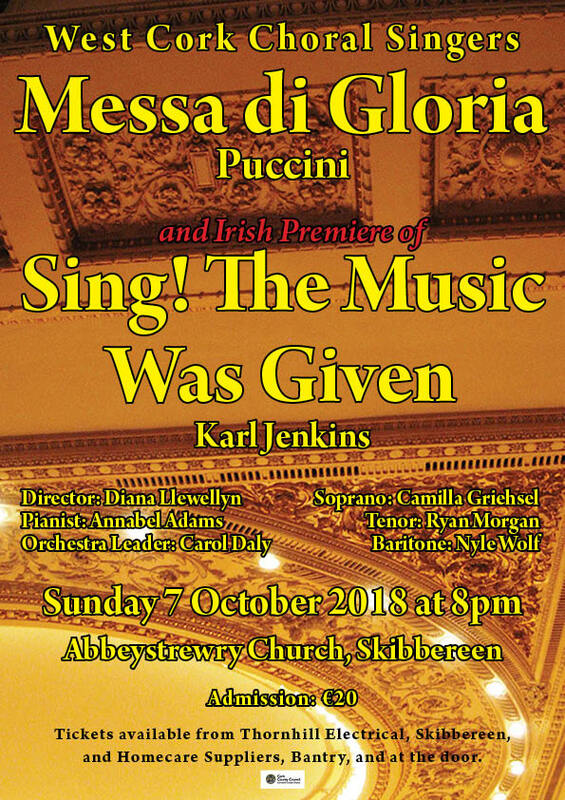 Camilla Griehsel who performed so powerfully in the Karl Jenkins work will provide a bridge between the cultures as she is a member of that small band of Swedes who call West Cork home.